In the April 2017, Tom Darrington approached me to fully re-brand his business. 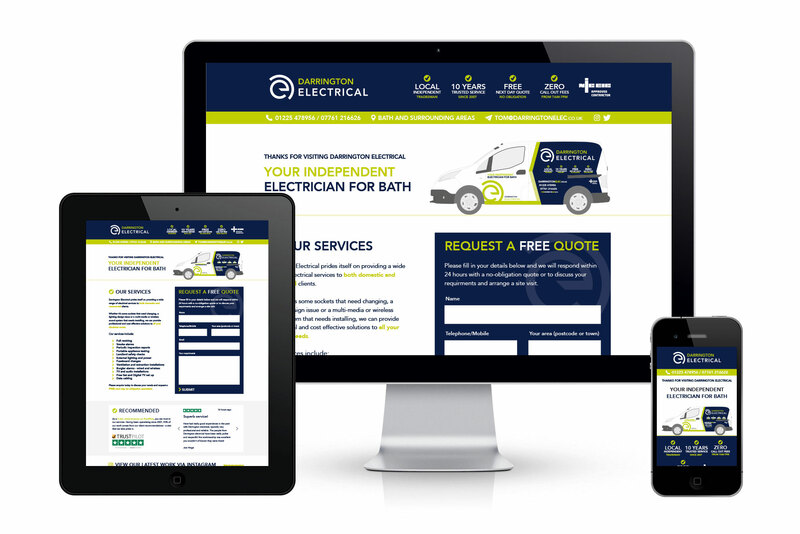 Having been operating for over 10 years and rated as one of the best independent electricians in Bath, Tom felt it was time to totally update his business image. This included the creation of a new logo, the design of a new fully responsive website, branded uniform, vehicle livery for his 3 vans, business stationery and advertising signage (to display whilst working at a property). I have used Philip for a total re brand of my company, and couldn’t be happier with the result. 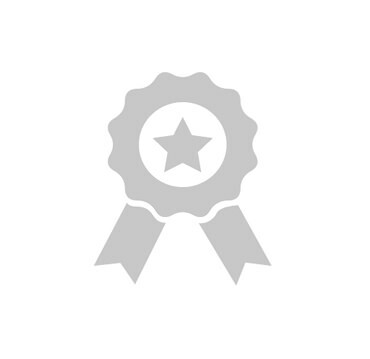 Phillip identified and executed a focused and detailed branding solution. Phillip had great ideas, and produced a clean fresh design with impact. I would wholeheartedly recommend Phillip to anyone looking for design or branding work for their own company.